Distracted driving occurs when activity inside the vehicle or the driver’s own lack of focus diverts the driver’s attention from the road, preventing the safe operation of a vehicle. Distracted driving is negligent driving and exposes the driver to liability for any injury that results. Common distractions for drivers include talking on a handheld cellphone, texting, checking phone messages or email and typing data into a GPS device. 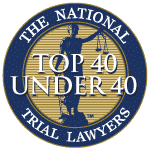 One of the most rewarding aspects of criminal defense work is the prospect of saving families, saving careers, and saving futures for people who have been accused of criminal offenses. The accusation alone is devastating. A conviction can ruin a life. 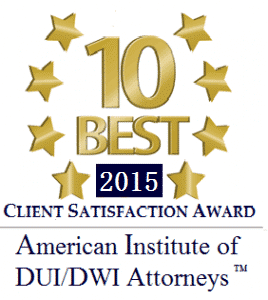 Contact our Aiello, Harris, Marth, Tunnero & Schiffman, P.C. criminal defense attorneys for experienced, dedicated criminal defense if you have been arrested or charged with a crime. We work diligently to resolve the charges against our clients as quickly and as favorably as possible. Our attorneys boldly aim to get the right result the first time for each and every client whom we represent in criminal defense cases in New Jersey. How Does Texting Affect a Personal Injury Claim? Our law firm investigators on our staff investigate motor vehicle accidents. They will get copies of the cellphone records, interview witnesses and determine if cellphone use was a factor in causing the accident. 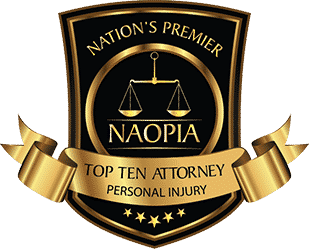 Our Aiello, Harris, Marth, Tunnero & Schiffman, P.C., attorneys will fully investigate your accident, explain each step of the process and make sure your rights are protected. If indeed the insurer is willing to settle for a fair value, we will advise you accordingly. 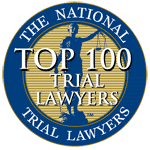 If instead the case needs to go to court, you can be confident that our nearly 6 decades of personal injury trial experience will be put to good use. (2) The operator is using the telephone to report to appropriate authorities a fire, a traffic accident, a serious road hazard or medical or hazardous materials emergency, or to report the operator of another motor vehicle who is driving in a reckless, careless or otherwise unsafe manner or who appears to be driving under the influence of alcohol or drugs. 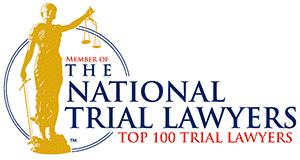 Criminal cases can be difficult to investigate thoroughly and prove in a court of law and therefore it is important to have experienced and savvy legal representation that can help you investigate thoroughly, negotiate skillfully and litigate aggressively to recover maximum financial compensation for you and your family. 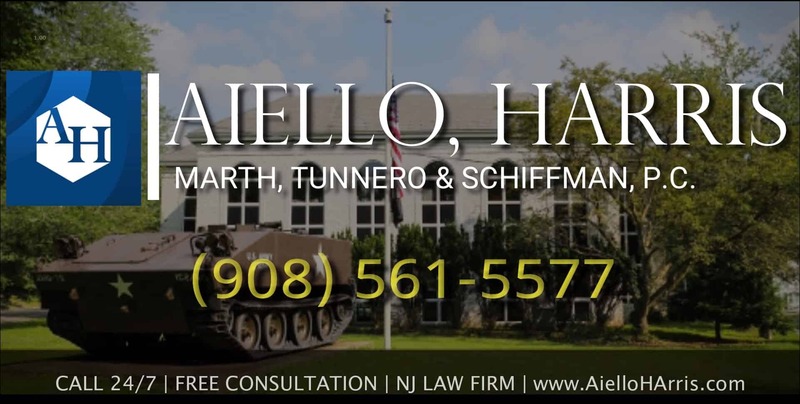 If you have been injured by a distracted driver texting in New Jersey, contact Aiello, Harris, Marth, Tunnero & Schiffman, P.C. today and we will be more than happy to answer your questions and address your concerns. Our attorneys keep flexible office hours, with weekend appointments available, and we can meet you in your home or hospital room if you cannot travel to our office. We handle most personal injury claims on a contingency-fee basis, so you do not pay us until we recover damages for you. Call us today, we’re standing by to assist you at (908) 561-5577 or contact us online.